Groovy things are happening. 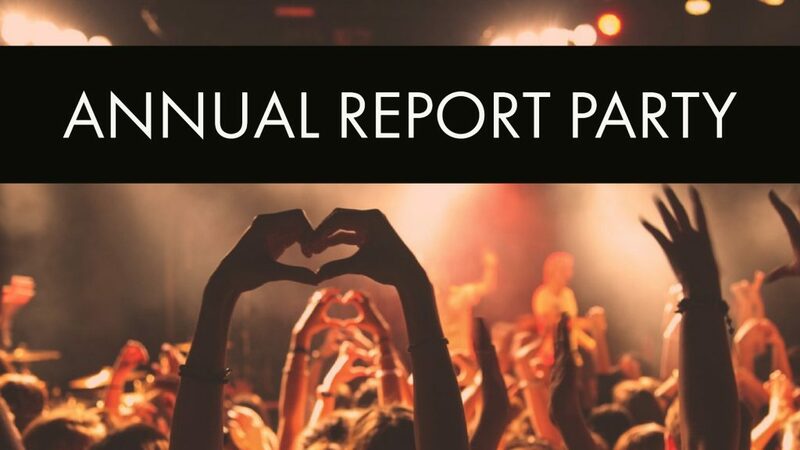 SALS will be hosting an Annual Report Party from 9 am to 1 p.m. Wednesday, January 31st. Gather your stats and join us for a fun day of data input, lunch, games — and get a first glimpse at the exciting new Annual Report tool we’ve developed. The snow date/back update is February 7th. Sign up here.